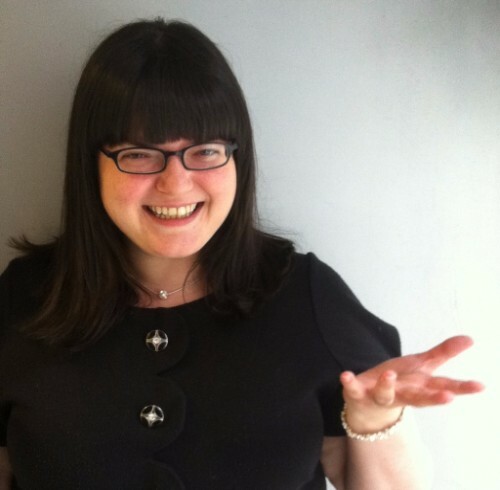 If you’re not content to wait until our Tea Party to get in the ball pool, Girl Geeks honcho Katie Steckles is running this evening of science talks, demos and spherical hilarity in and around the ball pool at MOSI, with guests including past Girl Geeks guest speaker Helen Czerski. Tickets are only £8.50 and selling fast, so grab one now! If you love science and comedy, Manchester’s regular evening of clever people doing a funny is putting on a special one-off Big One, at the new MMU Union building on 29th October. You’ll also be pleased to hear that the line-up, consisting of the cream of science/hilarity, is 87.5% female, and tickets are £7. 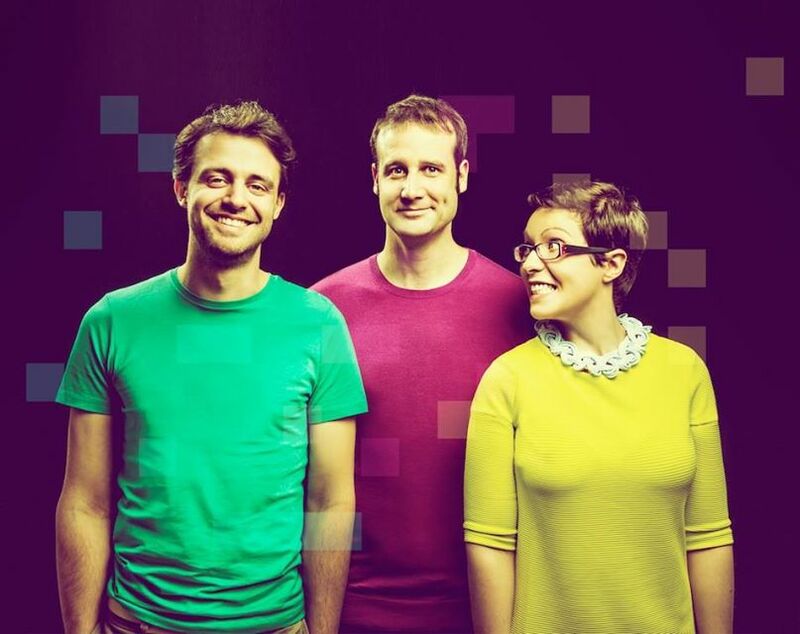 Previous Girl Geeks event speaker and geek songstress Helen Arney, along with stand-up mathematician Matt Parker and experiments guy Steve Mould present their new science comedy show Just for Graphs – full of live experiments, songs and mind-bending maths. It’s a graph a minute! 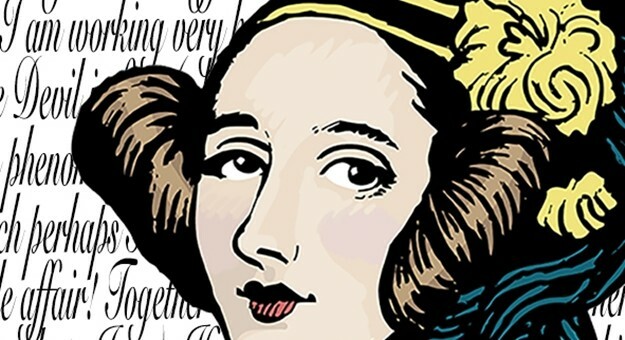 The first programmer, as we all know, was awesome lady Ada Lovelace. This interactive show celebrates her life and work, and her place in history. Tickets are £12 (£10 concessions). 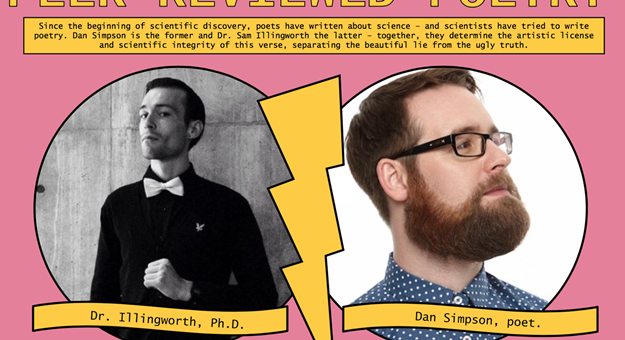 Science and poetry seem like opposite ends of some kind of spectrum, but they’ve managed to find a scientist who writes poetry and a poet who writes about science, and put them together for an evening of science poems and definitely no fighting. It’s free, but booking is required: more info is here. 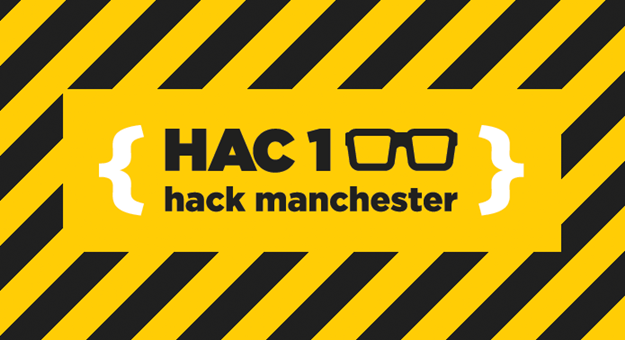 The annual weekend of hackery and makery is back at MOSI, and this year there’s an adult edition and a kids edition, if you want to get involved. In previous years the Girl Geeks team has done well! Maybe you could too. Maths Fans! 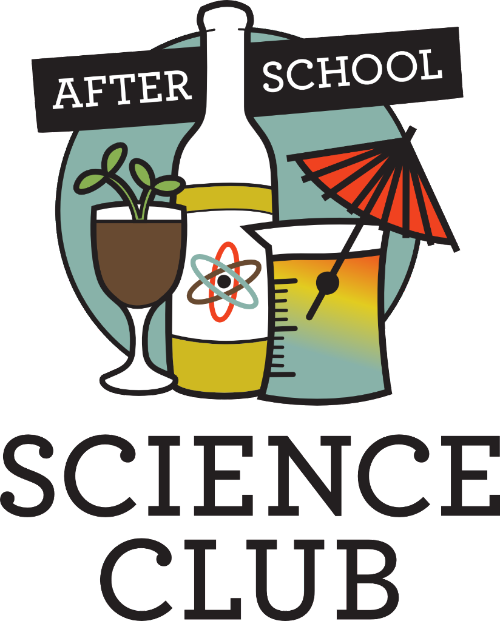 Join us in a pub for puzzles, games, toys and other mathematical joys. No booking needed – 7pm onwards. Details here. 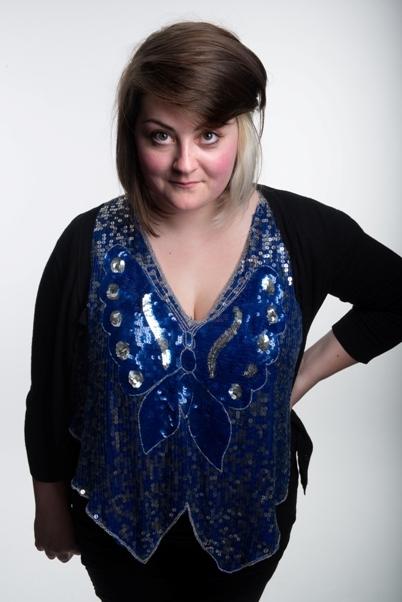 22nd Oct: Adventures in Menstruating – Chella’s solo comedy show fresh from the Edinburgh Fringe, deconstructing taboos with wit and brute force. 23 Oct: Comedy in Space – Another chance to see Chella’s intergalactically funny female comedy night. 24 Oct/25 Oct: Tilting at Turbines – This workshop with Siemens on renewable energy will have a touch of Chella added! 26 Oct: Science In My Den – Chella’s created a life-size interactive version of a sound poem, in which you can sit and read books from the space library. All kinds of events are taking place as part of the 9th Manchester Science Festival, from 22nd October through to 1st November, at over 30 venues across the city. There’s definitely something for everyone! Check out the website at manchestersciencefestival.com. Previous Previous post: GGTP #56: Show and Tell… in a ball pool!